Stock Low : 1,529 items left. 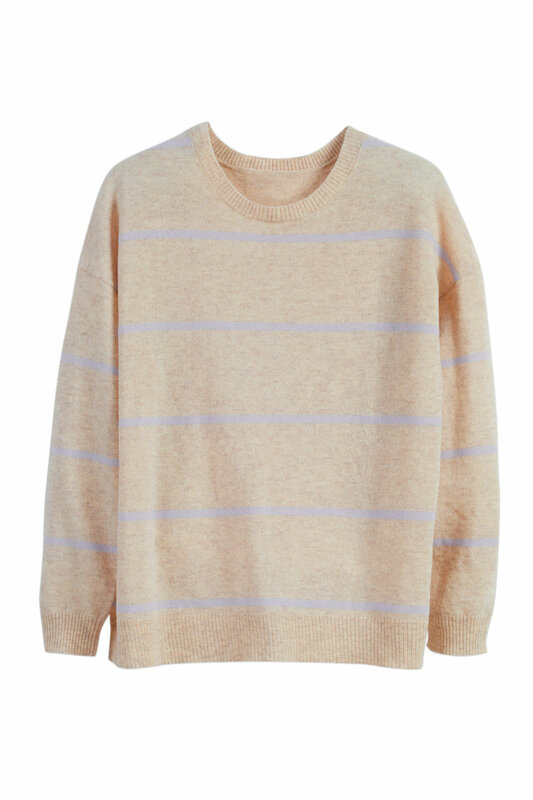 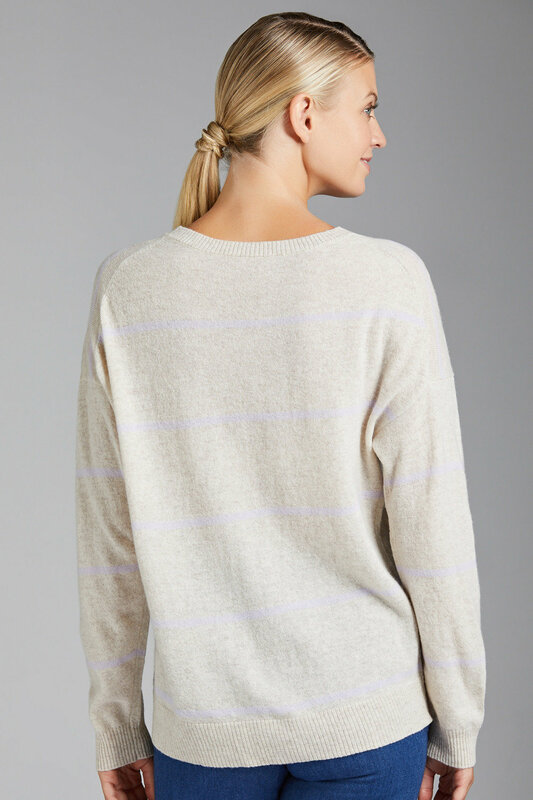 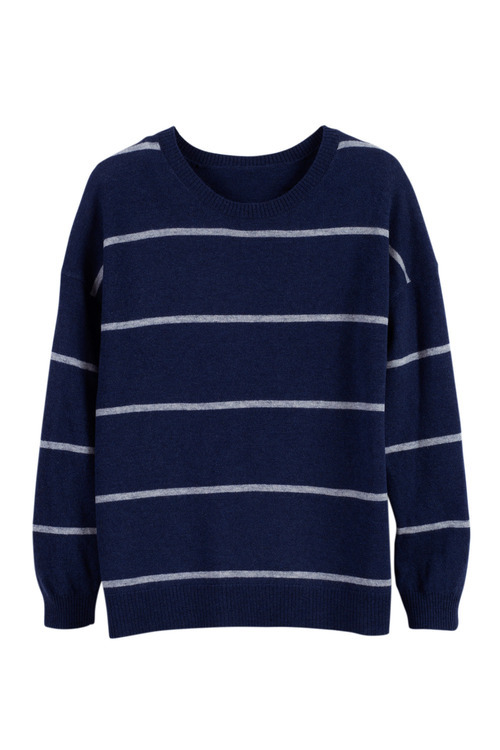 Having the Emerge Lambswool Stripe Sweater in your closet will make stylish transeasonal dressing a breeze. 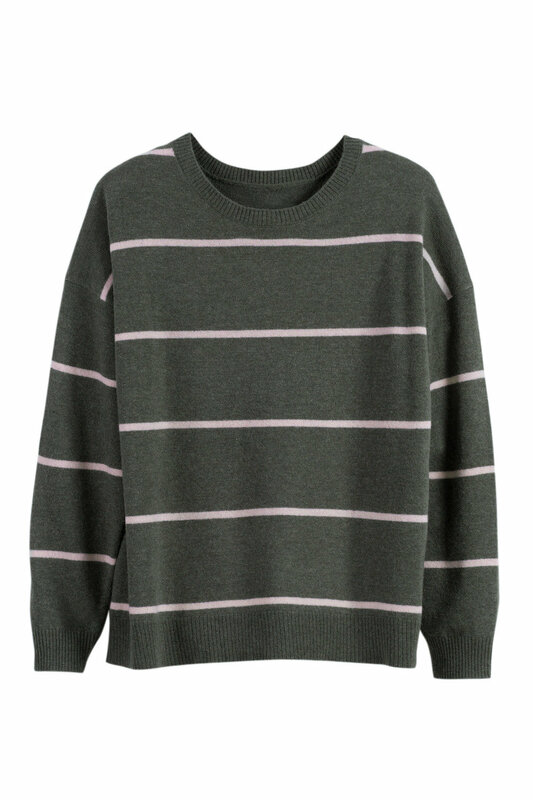 Timeless and classic, it's available in an array of colours all adorned with chic stripes. 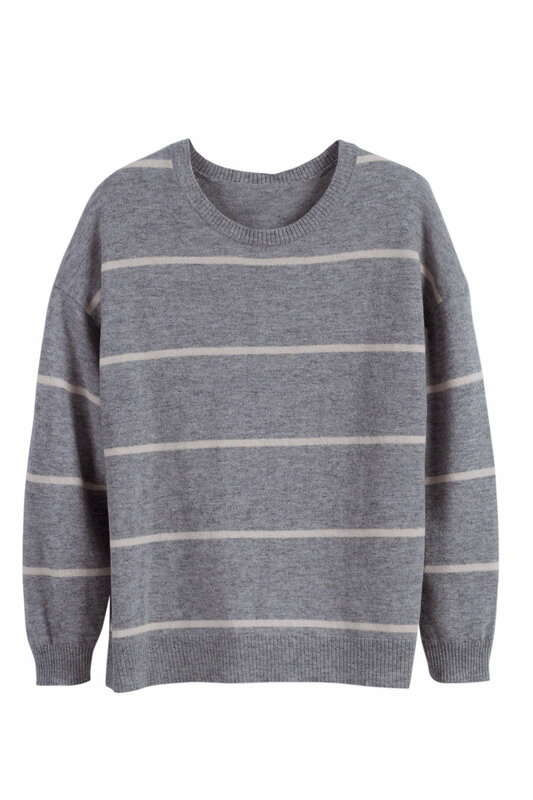 It's spun from 100% lambswool, making it super comfortable, breathable and durable. We'll be wearing this wardrobe staple over a lightweight t-shirt or tank, with skinny jeans, a light neutral scarf and chunky ankle boots.